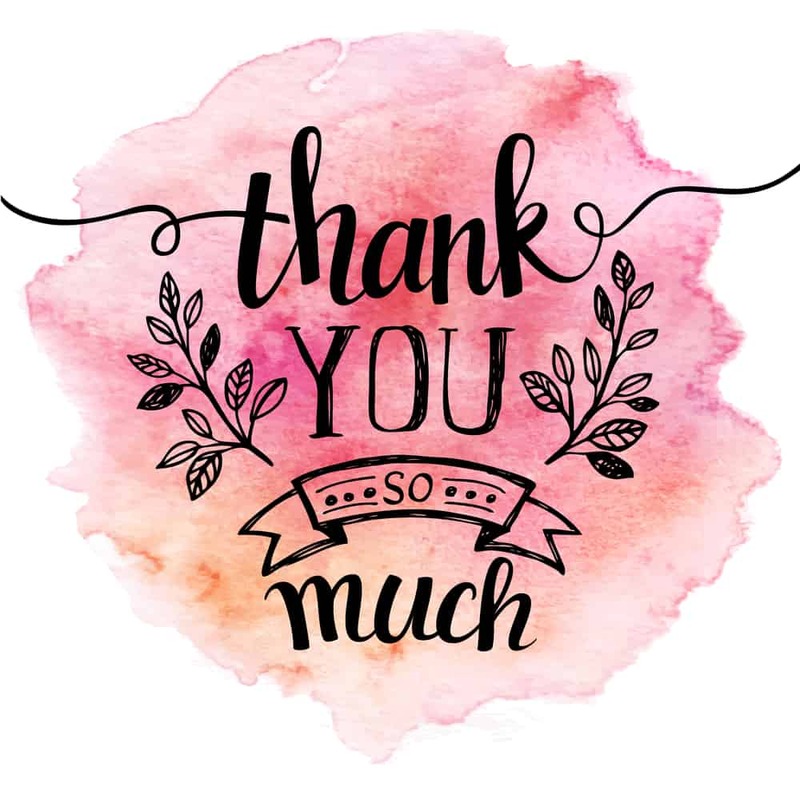 Hand Lettering is not just beautiful, but a relaxing way to add pizzazz to your Bible or art journal. Although, I am an artist, hand lettering does not come easily to me. If you want to learn about hand lettering (including calligraphy, which is similar but distinctively different), I have compiled a huge set of free resources for hand lettering including free courses, free worksheets and the best pens for hand lettering. 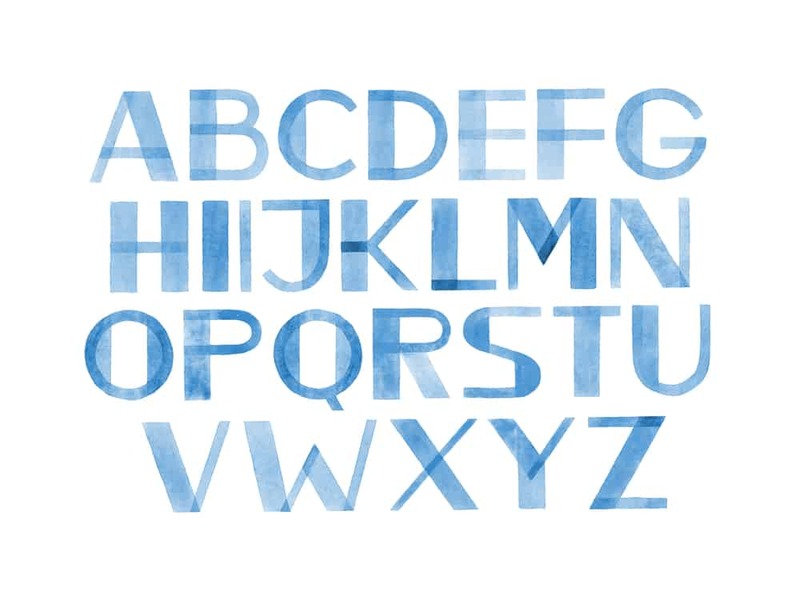 Learn and understand the importance of the fundamental knowledge of hand lettering. Discover how designer, Andrea Campos, taught herself hand lettering, answers questions she had when she started and how she launched her project, Type_Stuff. In this 50 minute class, you will learn the most basic techniques and tips every hand letterer should know. If you’ve ever wondered how to even start with hand lettering, this class will answer your questions. Berliner Letterer and Designer Martina Flor will introduce you to the Art of Lettering and will teach you the principles behind letter design as well as effective techniques to think, sketch and create a lettering piece from scratch. 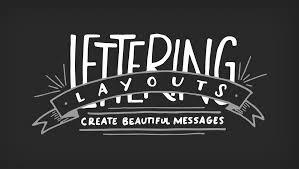 Learn the basics of hand lettering with the popular online workshop that’s inspired more than 35,000 Skillshare students! Lettering artist Mary Kate McDevitt covers everything beginners need to draw, ink, and transform handwriting into artful drawings. 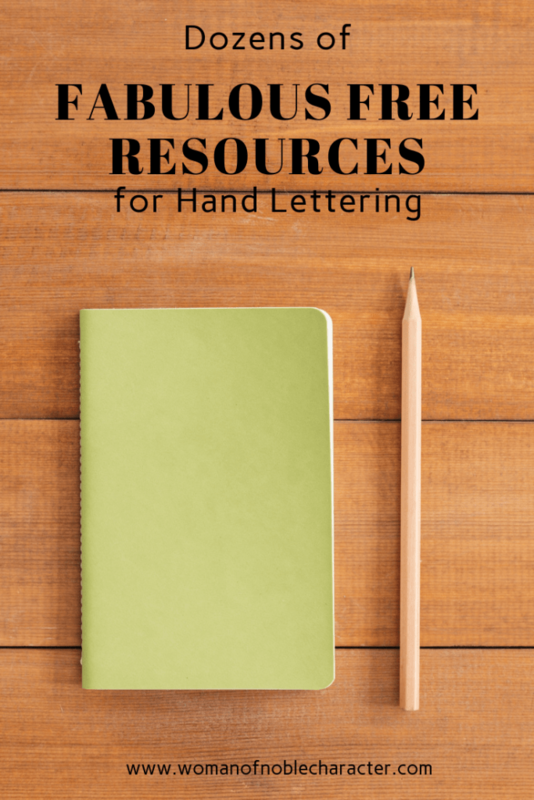 Even more free resources for hand lettering. These courses will inspire you and instruct you on how to create beautiful hand lettering for your Bible or art journal. While not an actual course, I love this site for the amazing brush lettering practice sheets, tips and guidance. 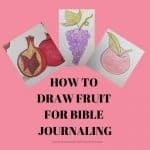 Great for practicing your hand lettering techniques for Bible journaling or other creative endeavors. 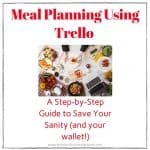 There are even video tutorials on the site which are so helpful! Learning Faux Calligraphy is a great starting point for your lettering journey! Even if you already have experience, these lessons will reinforce the fundamentals of letterforms and shading. We will take you step-by-step through lowercase and capital letters with bonus worksheets on punctuation and numbers. After completing the course, you will have a solid foundation of faux calligraphy. We’ve helped hundreds of students just like you transform into confident lettering artists. You can do it too, promise. We were beginners just a few years ago so we completely understand the struggles of starting. The course was designed with those obstacles in mind! From the same instructors as Simple to Spectacular. Join 500+ others in the Brush Basics Booster challenge and master the basics of brush callig! With video lessons, workbooks & cheatsheets— Brush BB will help you master the basics so you have the FUNdamentals to create gorgeous work! 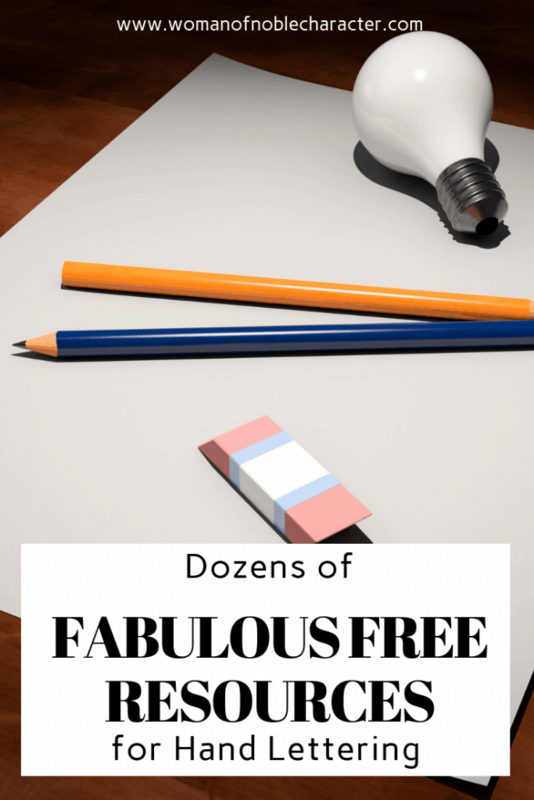 Dozens of fabulous free resources for hand lettering practice, learning and more. 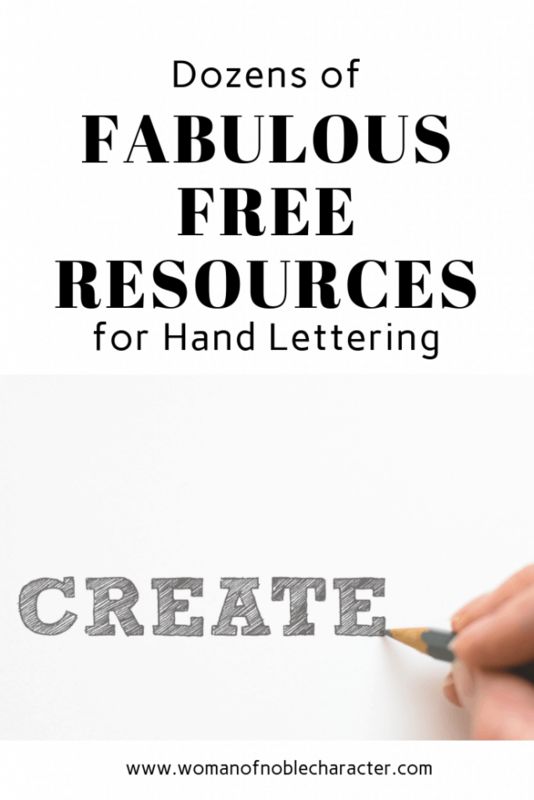 One of my favorite free resources for hand lettering! 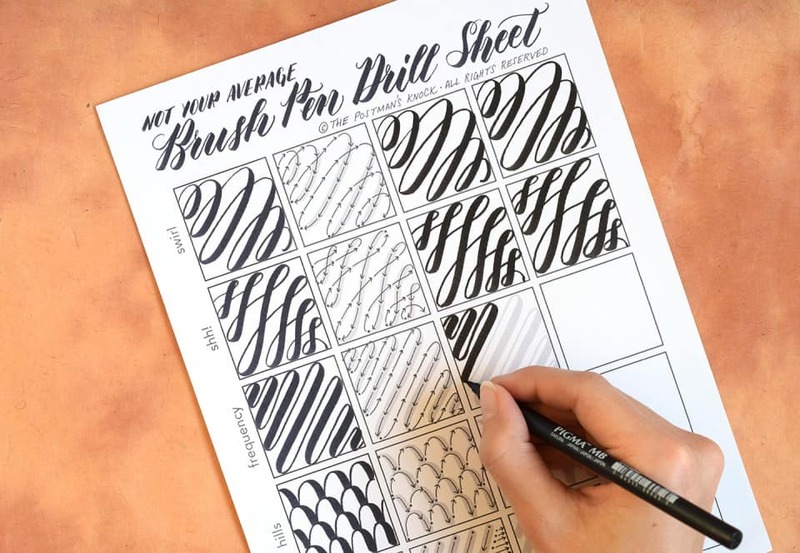 Whether you’re a brush pen novice or a seasoned pro, you’ll benefit from this drills worksheet! In it, you’ll find engaging exercises like “Hills” and “Frequency” to help you regulate your brush pen pressure exertion and master writing motions. Feel free to print out the drills sheet as many times as you need to; it’s meant to be filled out more than once! While you can hand letter with nearly any writing implement, these pens below will give you professional looking results and turn your Bible journaling hand lettering into works of art! 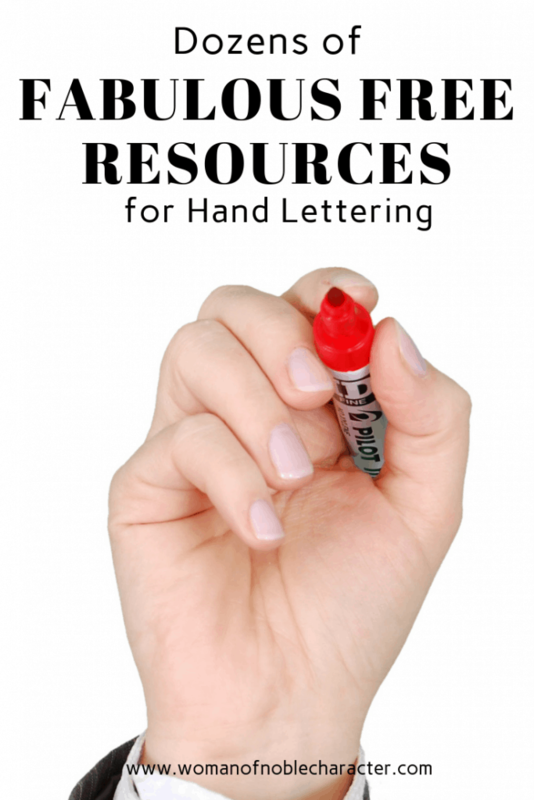 While they aren’t free resources for hand lettering, they will help you up your lettering game. 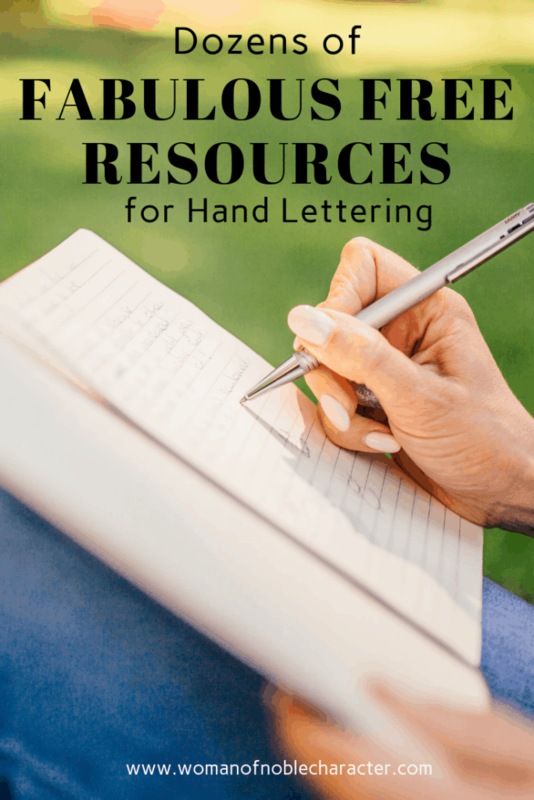 Are you reading to dig into these free resources for hand lettering? Which course or resources are you ready to try first? 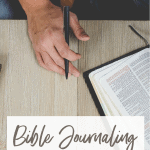 Want to learn more about Bible Art Journaling? Check out this post.